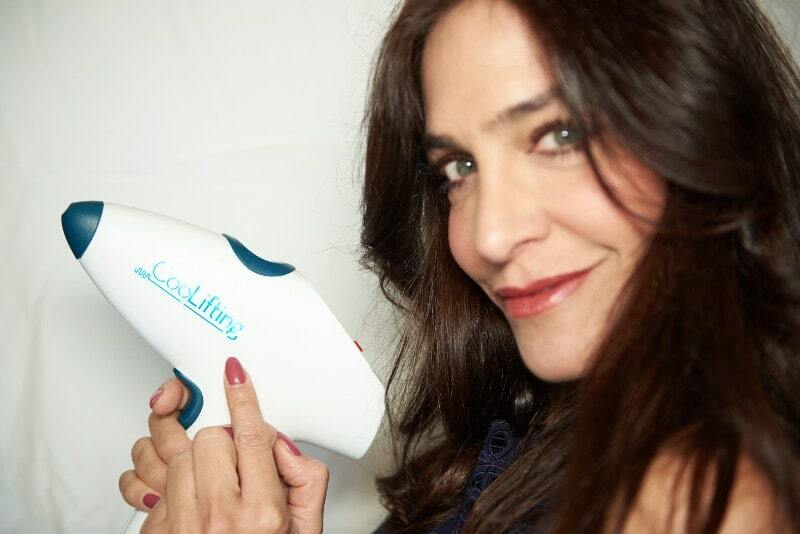 The most gorgeous complexions from Hollywood to New York have divulged their favorite beauty secrets and microneedling is at the top of their lists. Jennifer Aniston, Angelina Jolie, Kim Kardashian and many more are taking their facials to another level with microneedling. 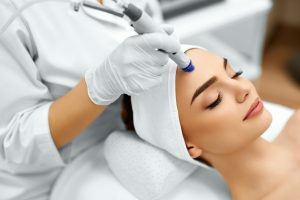 Aesthetic Artistry, based out of New York, applies the latest technology to the traditional technique of microneedling to boost the body’s natural production of collagen. Microneedling results in rejuvenated skin and is as an effective scar treatment, encourages hair growth and even corrects hyper-pigmentation. Microneedling, aka skin needling or derma needling, is an anti-aging, chemical-free, non-laser Collagen Induction Therapy (CIT) treatment that safely triggers the production of collagen and elastin by making microscopic punctures in the skin. A minimally invasive treatment, microneedling enables the skin to maintain its youthful appearance and healthy glow. The practice of microneedling has been a transformative skin treatment for over 20 years. Our NYC-based aestheticians use an FDA approved proliferation device called the Rejuvapen®. Disposable sterile needles make microscopic punctures in the skin, causing increased blood flow, which stimulates fibroblast and immune cell activity. The tiny punctures create a controlled skin injury that results in a cascade of wound healing stimulation and provides the perfect environment for skin renewal and regrowth. Reaching as deep as 3mm into skin, micro-injury sites cause platelets to come into contact with extracellular matrix, triggering the release of essential growth factors and cytokines. laser resurfacing procedure. Microneedling facials are a much safer alternative to expensive, painful treatments that cause extensive downtime, possible scarring and changes of pigmentation in the skin. 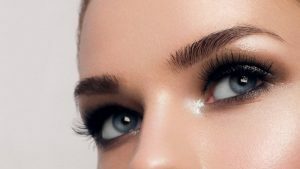 Microneedling services can be performed on most areas of the body including the face, chest, scalp, hands and eyebrows. Microneedling results are excellent for all skin types, especially where laser therapy is not the right option. Microneedling aftercare is extremely important after any treatment. At our New York office, we consult with you to determine what home care products, such as Oxygenetix®, Skinceuticals®, Image Skin Care® and human stem cell serums, are right for your microneedling aftercare. Our extensive line of skin care products help improve and maintain your skin’s overall health and appearance. Microneedling can be safely done every 4-6 weeks until the desired results are achieved. We recommend you make an appointment for a free consultation at either our Manhattan or Staten Island New York offices and we will create a skin care plan.